The Sprinter Cold Black Jersey has been developed for long rides in warm, sunny circumstances. Although it’s initially designed to be combined with our One Cool Black bibshorts, it’s also easily combinable with other pieces of apparel from our collection. The fit is designed to be aerodynamic, but the basic cut is tailored in a way that it’s better suited for a wide variety of body types. One of the core elements of this jersey are the seamless, aeroshaped raglan sleeves. 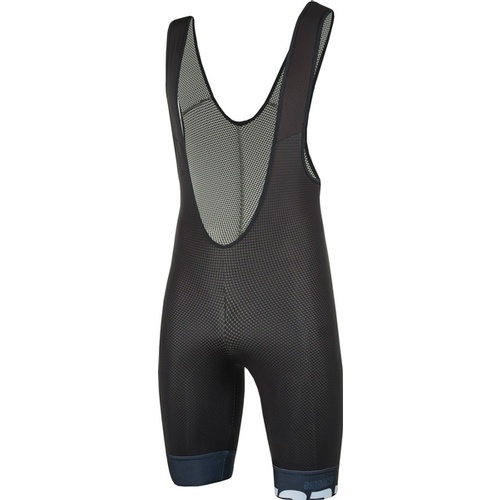 They are made from a cut proof type of Lycra and they add to the aerodynamic nature of the jersey. Cold Black, the used fabric, is a recent development from our technology partner Schoeller. It’s woven in a way that it works as a sun reflector. Next to that, it protects against harmful UV radiation (factor 50). 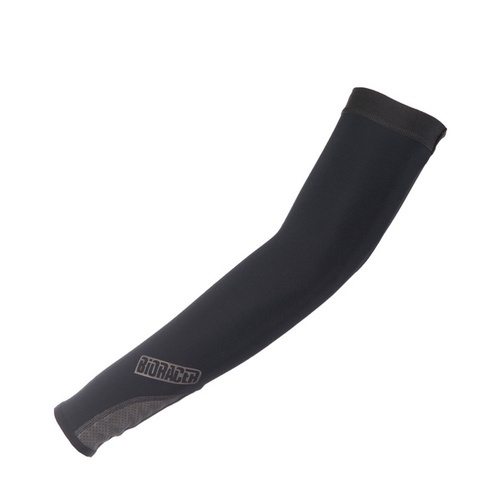 This way, your upper body stays cool and protected, even in the sunniest circumstances.